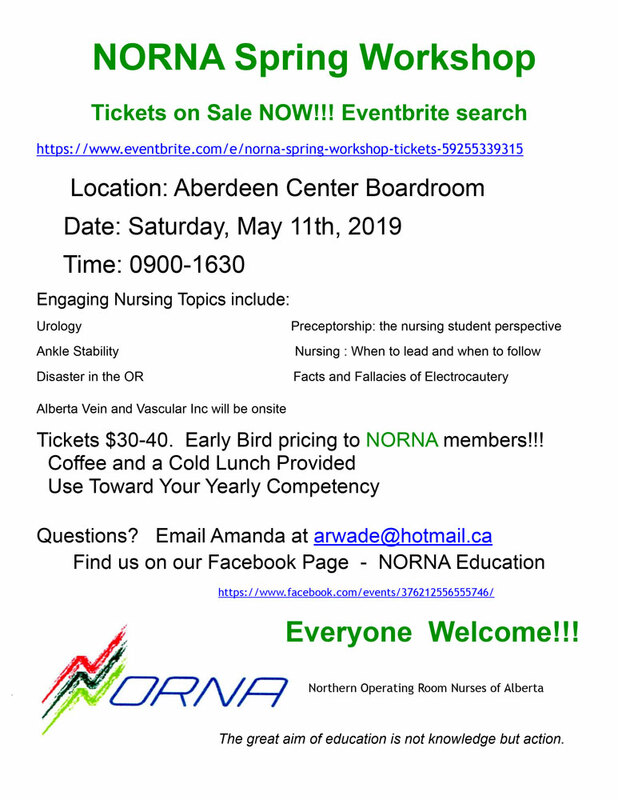 2018 ORNAA Conference late registration fee WAIVED! Registration for membership is currently open for the 2019th year. 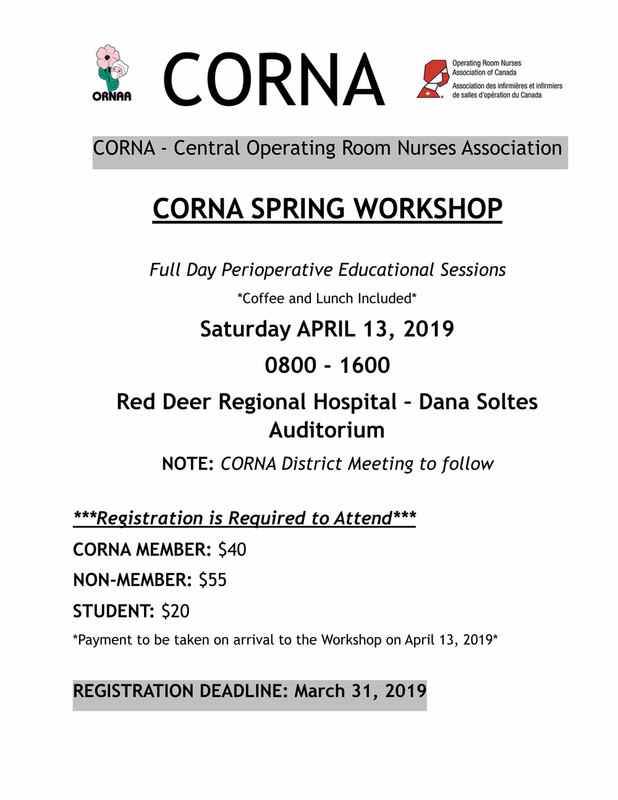 To register, please go to ORNAC.ca. Please be aware of your district name when signing up. For those who are unfamiliar and curious to know more about ORNAA, explore our website and check out our newsletter �Snips & Snaps� to get an idea of how fun we are. 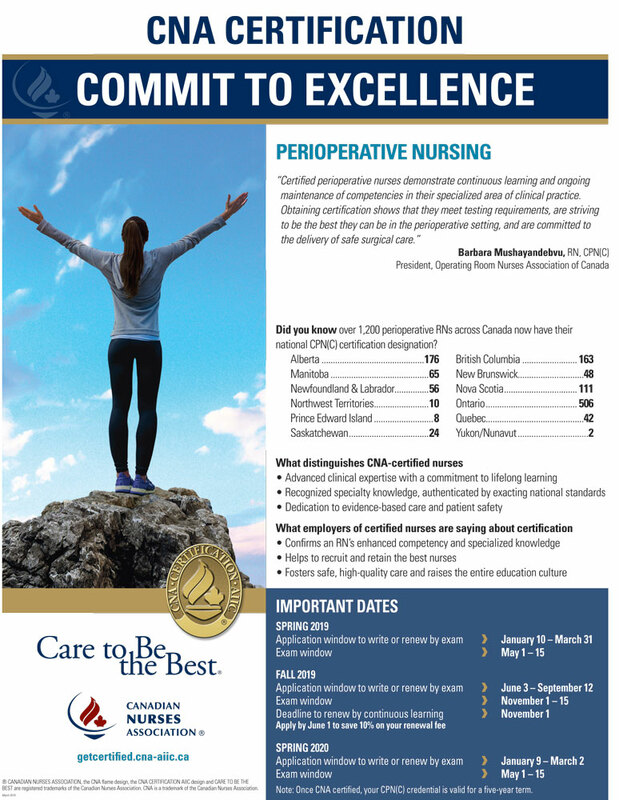 Not only do we support the education of perioperative nurses towards excellence, we are a group of like-minded individuals seeking to make changes and be influencers in our profession. 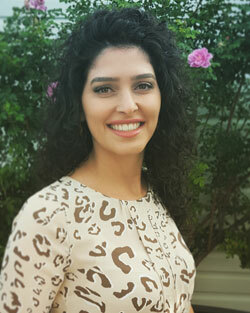 Please reach out to your district representatives if you have any questions or want to know how you can become a board member if you want to do more as a member of ORNAA. 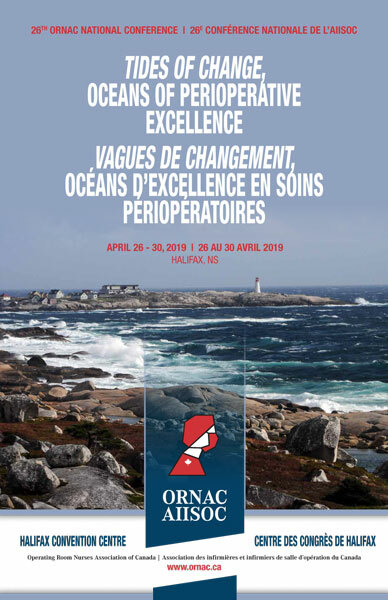 The 26th ORNAC National Conference is coming up this April. Registration is now open on the ORNAC website. I am excited to attend this conference in such a great location. From Peggy�s Cove to amazing pub food, and a conference with OR nurses, it is a recipe sure to top the fun members had in the last ORNAC conference in Niagara Falls. The conference is also a great way to end my term as president. It is with mixed emotions to write my last president�s welcome note to you. I have met incredible people and made friendships through this role. I have confidence that the next president will lead the board and its members to success.